The Kiwi fruit has a rich history and contrary to popular belief, it doesn’t originate from New Zealand but is native to southern China. The very name of this unique fruit has an interesting background story. Originally known to the native Chinese as Yang Tao, it was later referred to as the Chinese Gooseberry and finally, Jack Turner of fresh produce exporters, Turners and Growers came up with the name Kiwi fruit in reference to New Zealand’s national symbol and the flightless bird – the Kiwi which is the main reason behind the misconception that Kiwi fruits are native to New Zealand. 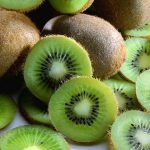 Apart from its rich and unique taste, the Kiwi fruit is a treasure trove of health benefits and a point worth discussing is its positive effects on the general overall health of pregnant women. To gain an in-depth insight into the benefits of Kiwi fruit for pregnant women read further. 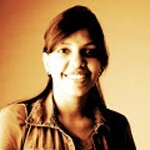 It is hard to believe that a simple fruit can help you get pregnant but it is true. The high content of folic acid in the kiwi fruit does have a direct effect on greater chances of getting pregnant and many mothers with a history of miscarriages testify to this fact. It’s hard to miss out the mention of folic acid in any research that you may come across about pregnancy and the factors that help to move towards being effectively pregnant. Folic acid is also integral to the unborn baby’s health and proper development. An important nutrient essential for pregnant women, folic acid is important for the growth of vital organs and the all-round development of the fetus in the womb. A member of the B vitamin family, folate is an integral nutrient for the formation and maintenance of new cell growth. The right consumption of dietary folate helps in preventing birth defects in newborns such as Spina Bifida which is a medical term used to refer to only partially developed spinal cords in babies. Folic acid is not only important during pregnancy but also for women of child-bearing age. Doctors proactively stress on the importance of daily consumption of dietary folic acid for women looking to get pregnant in the near future (1). It is a common problem for pregnant women to experience constipation and even haemorrhoids brought on by pregnancy; the dietary fibres present in Kiwi fruit go a long way in preventing and relieving these issues. Daily intake of Kiwi fruit ensures relief and prevention of other digestive issues during pregnancy such as gas, nausea and discomfort of the stomach (2). 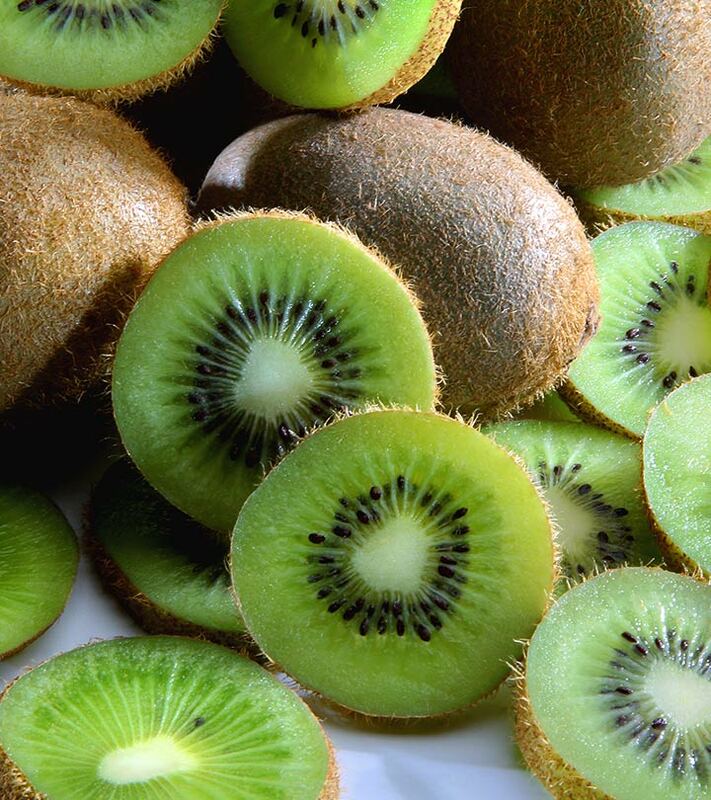 The Kiwi fruit is a rich source of antioxidants which help defend the body against free radicals inside you. Pregnancy is often described as nine months of prolonged illness that is all worth it once a beautiful baby comes along; however a strong, healthy mother is the only one capable of giving birth to a healthy baby. The antioxidants present in Kiwi fruit actively combat free radicals present in your system to keep illness and infections at bay and to strengthen the immune system which in turn means a safe and healthy pregnancy. The antioxidants present in kiwi fruit also fight free radicals that negatively affect your fertility state. So, if you are of child-bearing age and aspire to have a baby soon, you can see how Kiwi fruit can also benefit you (3). Rich in Vitamins C and D, Kiwi fruit is known boost energy levels and also burn fat. This small fruit indeed has big benefits for the expecting and aspiring mother. Hope you understood these amazing kiwi fruit benefits during pregnancy. Enjoy this tasty fruit to gain good health during pregnancy. How Is Coconut Water Useful During Pregnancy?